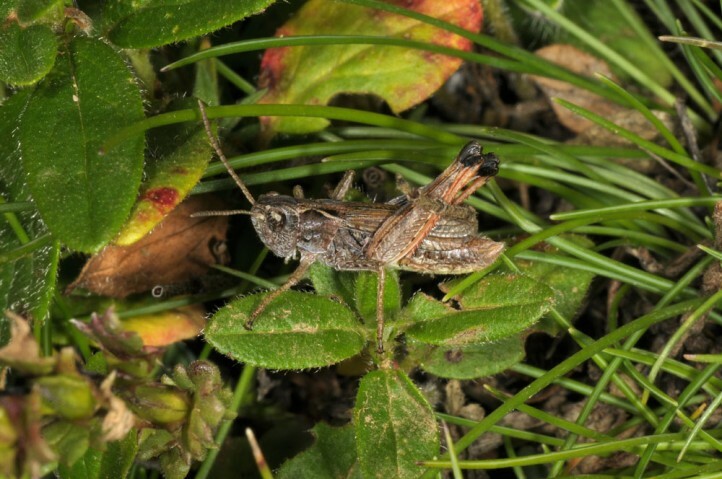 Chorthippus sampeyrensis occurs on Alpine pastures and rocky slopes in altitudes between 2000 and 2300m. 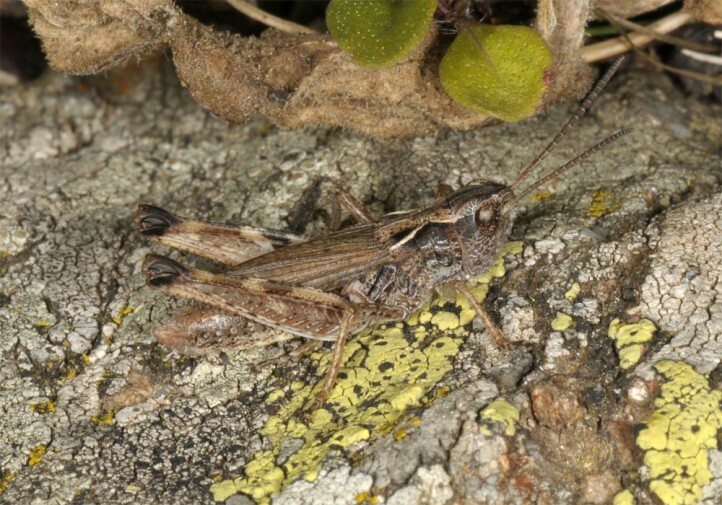 Chorthippus sampeyrensis has become rare on Colle di Sampeyre and is more found on somewhat higher, steep and rocky slopes south of the pass (global warming?. 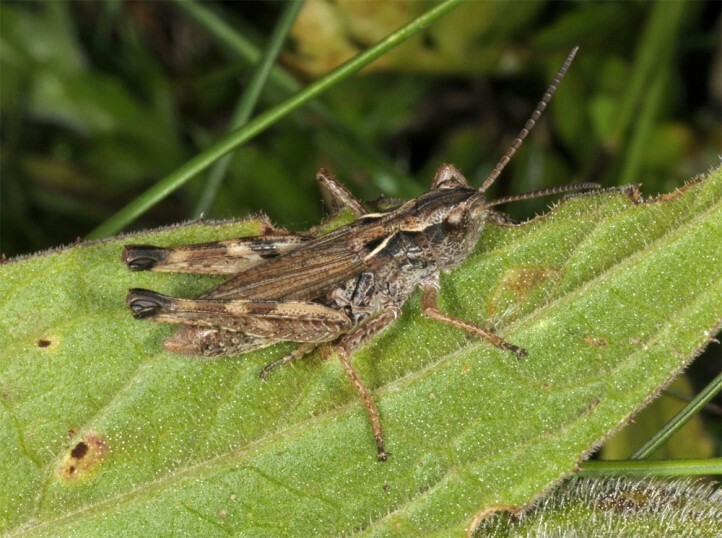 Chorthippus sampeyrensis is endemic to the southern Cottic Alps (NW-Italy, on Col de Larche also in France) and has only a very limited range between the Colle di Sampeyre and the Stura di Demonte. 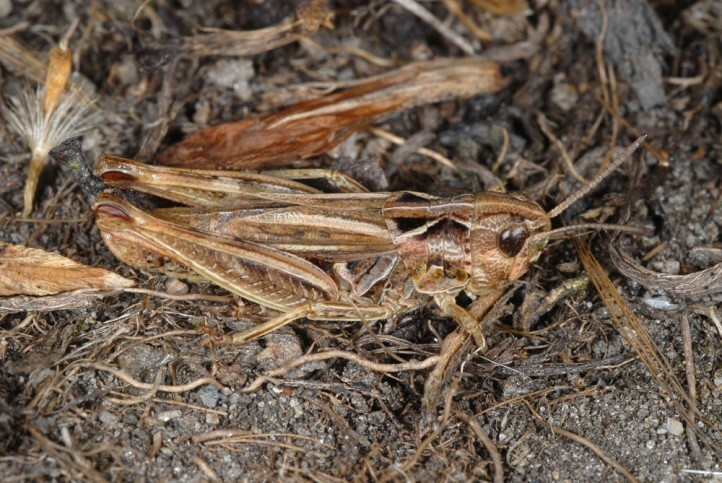 Chorthippus sampeyrensis is very close to Ch. 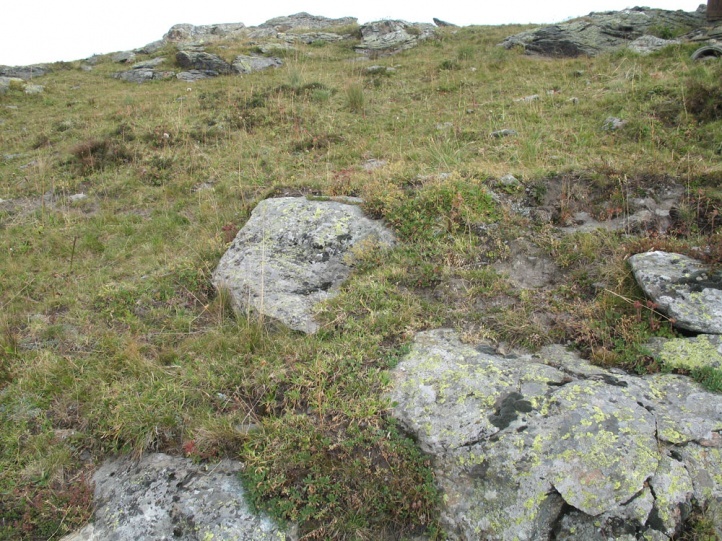 cialancensis and there are transitions. 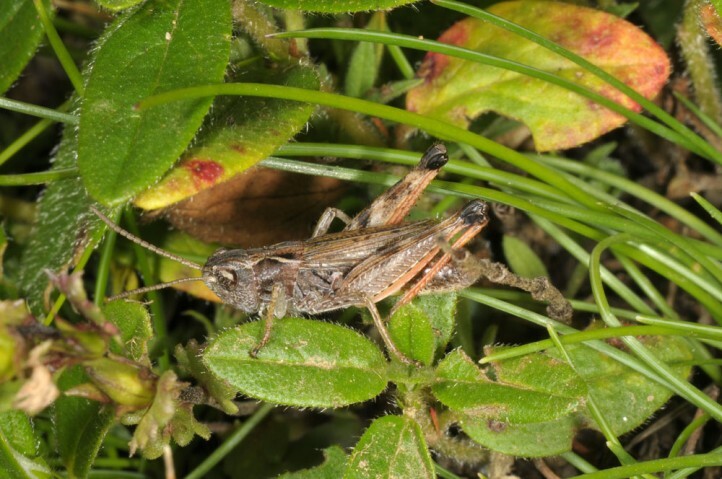 I believe more in a subspecies status of Chorthippus sampeyrensis.